It is a known fact that Hollywood is a superficial industry. Physical looks are as important as acting talent when we are determining how much success an actor or actress can have in the entertainment industry. So naturally, actors and actresses go to great lengths to keep themselves fit and good-looking in order to maximize the length and quality of their career. Surprisingly, it’s not only the actresses that feel this pressure; that’s why there are many famous male actors who are older than we thought. Maybe it’s the access to the best nutritionists, the best dieticians and the best physical therapists that have them looking younger than their age. Who knows, maybe they’ve found the fountain of youth? Frankly, we are not ruling that out. Whatever it might be, in modern Hollywood, while looking younger than your age is pretty much standard, there are those whose looks leave even fellow actors baffled. We compiled a list of top 10 famous male actors who are older than we thought. Some of these names while surprise you. Paul Rudd is a talented American actor known for his roles in Clueless, Roles Models, Knocked Up, I Love You Man, This Is 40 and The 40-Year-old Virgin. Though Paul began his career in 1992, he barely seems to have aged a day. You know how easy it is to tell that Paul has reached peak agelessness? Well, there’s a game based on the actor, where two pictures of his are placed side by side and players are to guess which of the pictures is older than the other. We played the game, we lost. In today’s era, Paul Rudd is mostly known for playing Scott Lang (Ant-Man) in the Marvel Cinematic Universe, but the man has been a prominent actor since the early 90s. So it is a little surprising that a man his age looks like a sophomore in college. Along with his physical agelessness is a childlike charm that makes him a darling of the adoring public. Pharrell Williams, he has been a successful and prominent producer since the 80s; however, when his song – Happy took over the internet, people were quick to notice that the actor had seemingly not aged. Before long, there were comparative pictures of him from different decades and he looked pretty much the same in all of them. We expect our celebrities to look great but it is a little jarring when you follow them across multiple decades and it looks like they have found the fountain of youth and are refusing to share their secret. 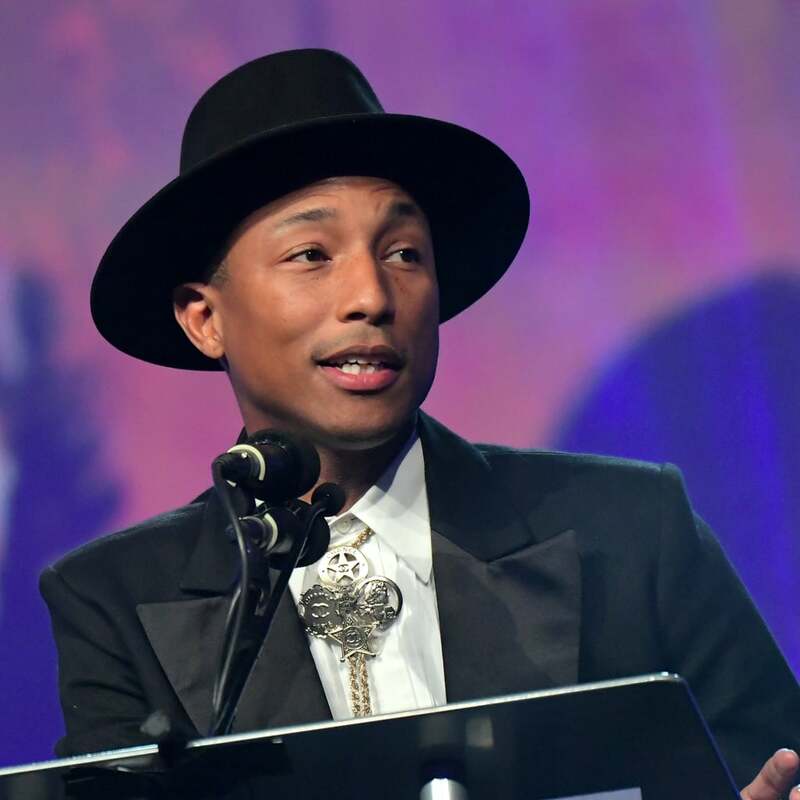 Aside from not losing his youthful looks, Pharell has also not lost his talents either. He continues to write and produce hits for superstar musicians in the industry. His unyielding youthful looks landed him a spot on our list of top 10 famous male actors who are older than we thought. 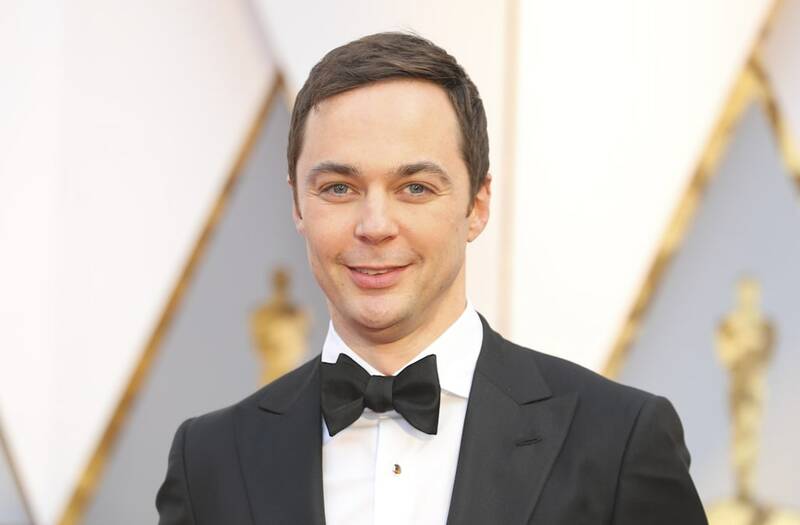 There is looking young, and then there is being Jim Parsons. Despite being over forty, Jim easily looks like a man in his early twenties. No kidding, just watch The Big Bang Theory and you’ll see. Even his voice betrays no suggestion of adulthood in his body. The actor has been in the entertainment industry since 1993 and in that time, he has appeared in several well-received movies including The Normal Heart, Hidden Figures, Home and A Kid Like Jake. At some point, we are going to have to admit to ourselves that Keanu Reeves is an immortal. At this point, it seems like the only logical explanation for the actor’s refusal to age. 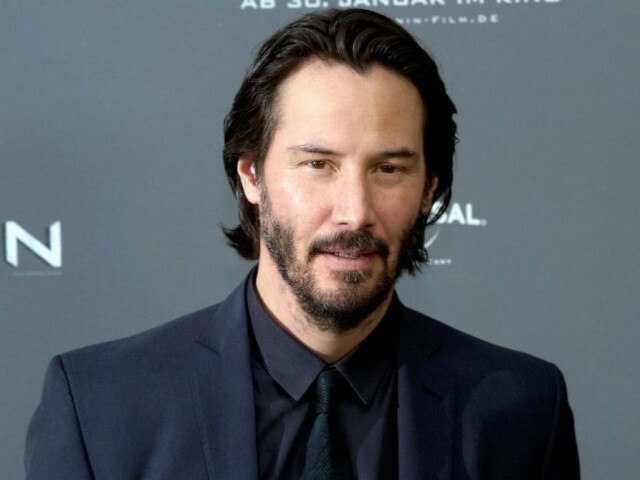 Despite being an actor since 1984, The Matrix and John Wick star still looks like he is just finding his footing in the industry as a man in his late 30s. Throughout his career, Keanu has played many iconic roles such as John Constantine, Buddha and Neo. He is also considered one of the kindest and most wholesome actors in Hollywood, so perhaps his secret to agelessness is being a generally great person, or maybe he picked up a spell or two on the set of Constantine. 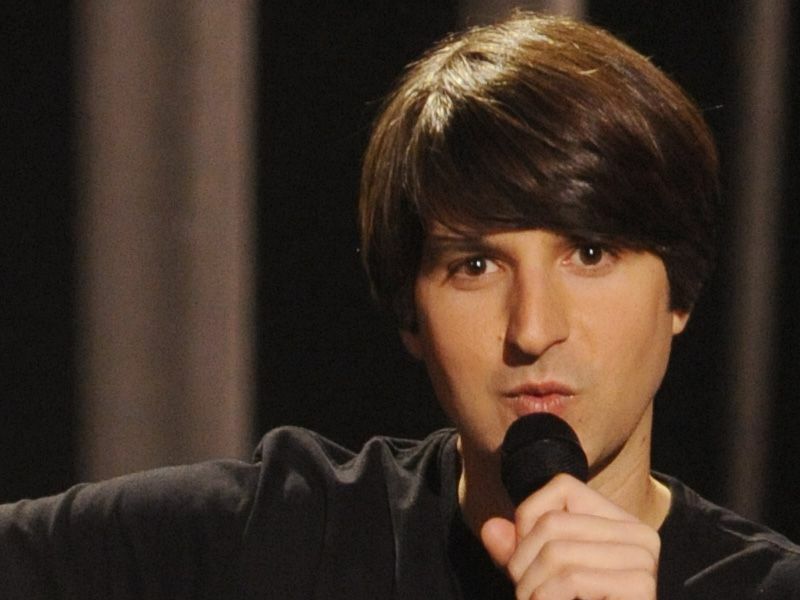 Demetri Martin is a Daily Show contributor, actor and comedian who has been a professional entertainer since 1997. Though Demetri has been involved in the entertainment industry for over two decades, he could easily pass for a newcomer. The comedian, who is known for his deadpan comedic delivery, joins the ranks of famous male actors who are older than we thought. 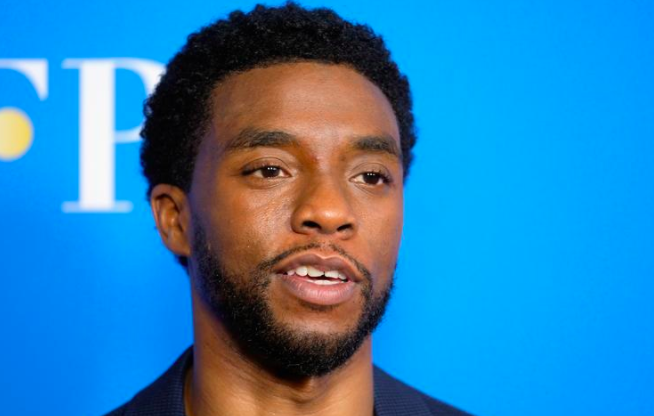 When Black Panther came out and became a 2018 juggernaut, a lot of people were surprised to find out that the star of the movie – Chadwick Boseman, was 40 years old at the time. The revelation sent a seismic shock all through social media, particularly because the actor looked to be somewhere between his late twenties and early thirties. Apart from the fact the Chadwick looks a lot younger than his actual age, his body coordination as shown in Captain America: Civil War and Black Panther was a level of fitness not expected of men of his age. Truly, he is the King of Wakanda. It is a little hard to believe that an actor who consistently takes on actions roles as Samuel L. Jackson does was born in 1948. Let that sink in. Samuel L. Jackson has been in the entertainment industry since 1972 and since his debut, the actor has not shied away from action roles and he still appears in physically demanding roles till this day. Not only is he an integral part of the Marvel Cinematic Universe where he plays Nick Fury, a super spy but he also recently appeared in The Hitman’s Bodyguard which has an upcoming sequel in development. While most men Samuel L. Jackson’s age are usually retired, the actor keeps on going with a youthful fervor while looking like he is half his age. 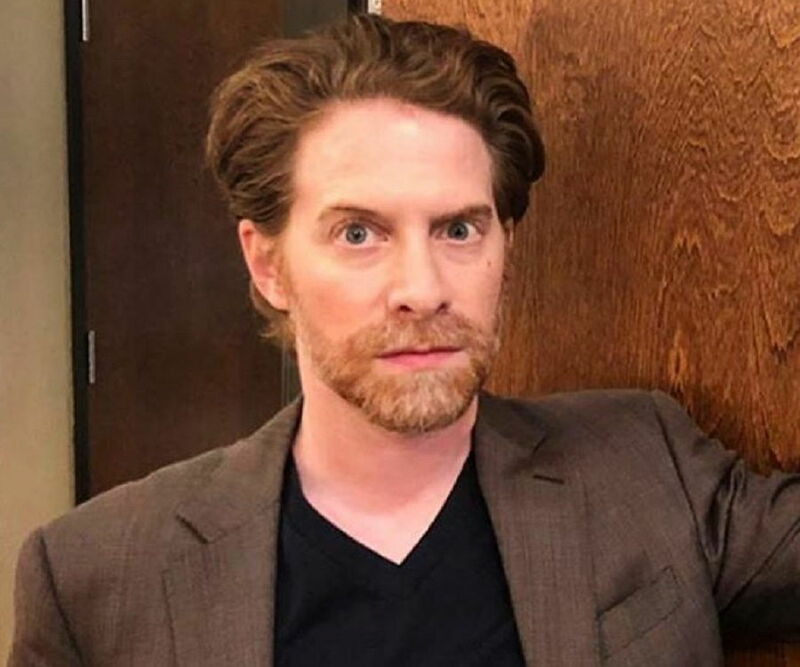 There is literally no one who will look at Seth Green and immediately think “that guy is a middle-aged man”; without a doubt, Seth Green looks like a typical millennial. The actor’s youthful looks and boyish charms make it easy to forget that this is a man who has been acting since 1984. With several iconic roles in It, Party Monster, Can’t Hardly Wait, The Italian Job and Rat Race, the actor has retreated from active on-camera projects to voice acting. However, whenever Seth appears on the red carpet, we are easily reminded that he will probably outlive us, which is why he secured a spot on our list of famous male actors who are older than we thought. William Shatner is no longer as active as he used to be in front of the camera and perhaps that is how he became worthy of this list. The film star became a global icon for his portrayal of Captain James T. Kirk of the USS Enterprise in Star Trek. He also portrayed Danny Crane, of the most fascinating characters in modern Television on the show, Boston Legal. Despite being born in 1931, William still looks like a man several decades younger than his actual age. Clearly, after years of traveling to different planets as Captain James T. Kirk, William Shatner has acquired the power to deny aging. 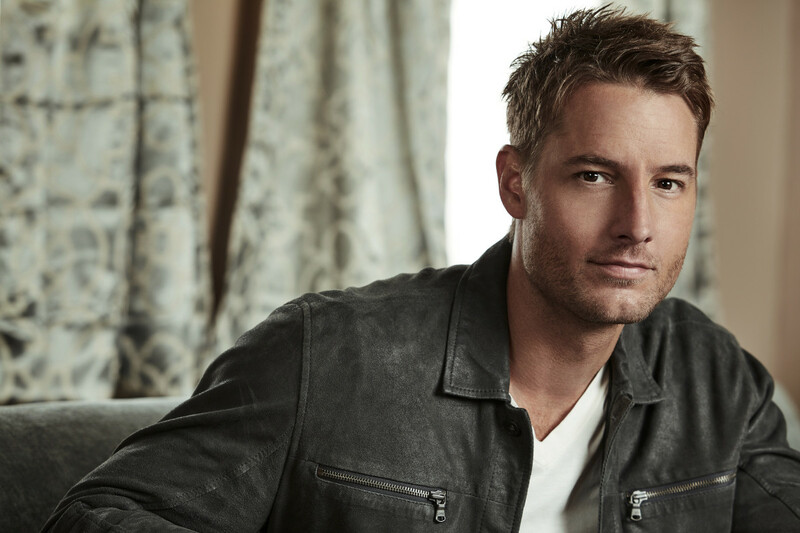 The next name on our list of famous male actors who are older than we thought is Justin Hartley. The actor, who plays Kevin on This is Us, absolutely does not look like a man who is over forty years old. Justin has been the crush of millions of girls for years now since his days on the Superman origin show, Smallville where he played billionaire superhero Oliver Queen/Green Arrow. With a never-aging face and physique like that, it doesn’t seem like he would be relinquishing his place in the hearts of his fans anytime soon. It is no wonder he landed a spot on our list of famous male actors who are older than we thought. Other noteworthy celebs who certainly fit the bill but couldn’t make it to the list of top 10 famous male actors who are older than we thought include Ice Cube, Rob Lowe, John Stamos, Andy Samberg, Jared Leto, Freddie Highmore, John Cho, Jason Earles, Thomas Brodie-Sangster and Andrew Garfield. To be honest, the list could probably go on and on seeing as having youthful looks is something of a priority in Hollywood. Well, whatever these actors are doing, it’s clearly working for them; so now, if they wouldn’t mind sharing their secrets to agelessness, that would be highly appreciated.